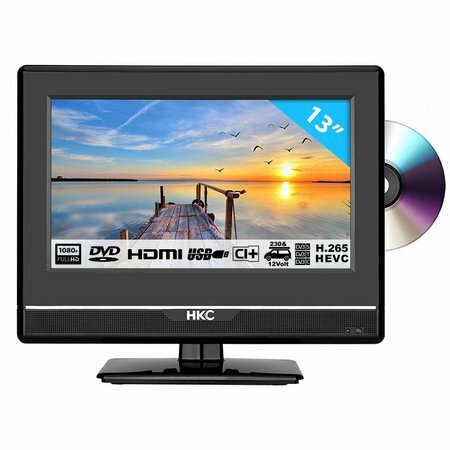 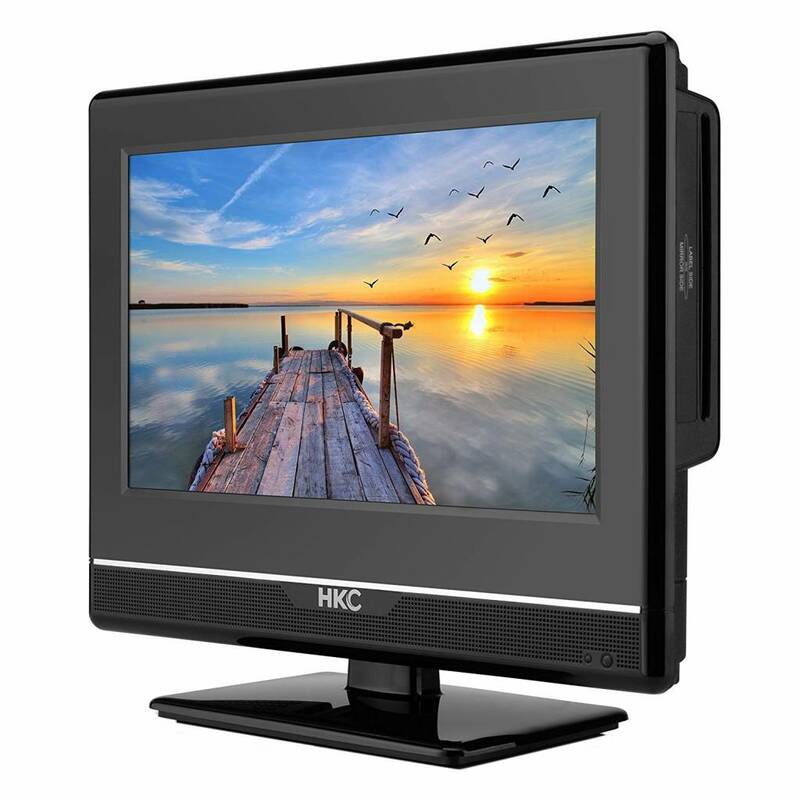 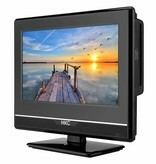 HKC 13M4C 13,3 inch Full HD LED tv/DVD | HKC-europe.com | HKC Europe B.V. 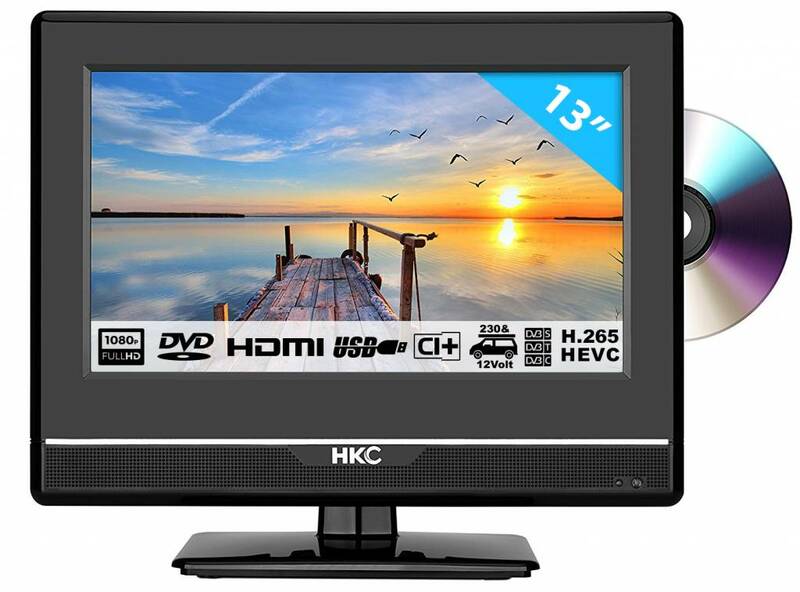 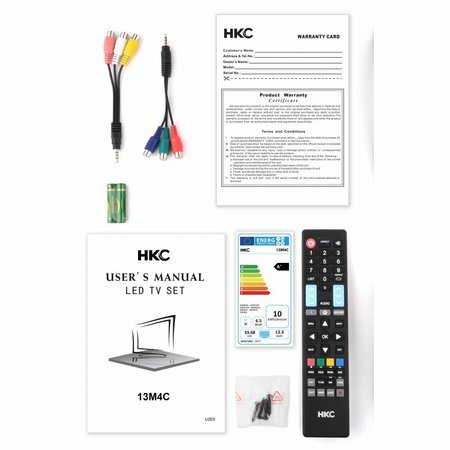 When you want to buy a compact TV, the HKC 13M4C is an excellent choice. 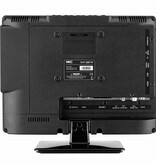 Thanks to its handy size, the TV is ideal for at home, but also for use in, for example, a camper or caravan. Thanks to the HD LED screen, the colors come to life and the viewing experience is optimal. 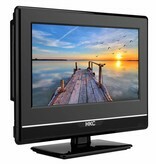 In comparison with other models, this TV consumes less energy. 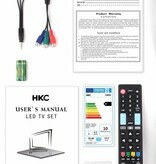 This makes this product, besides a smart choice, also a conscious choice. 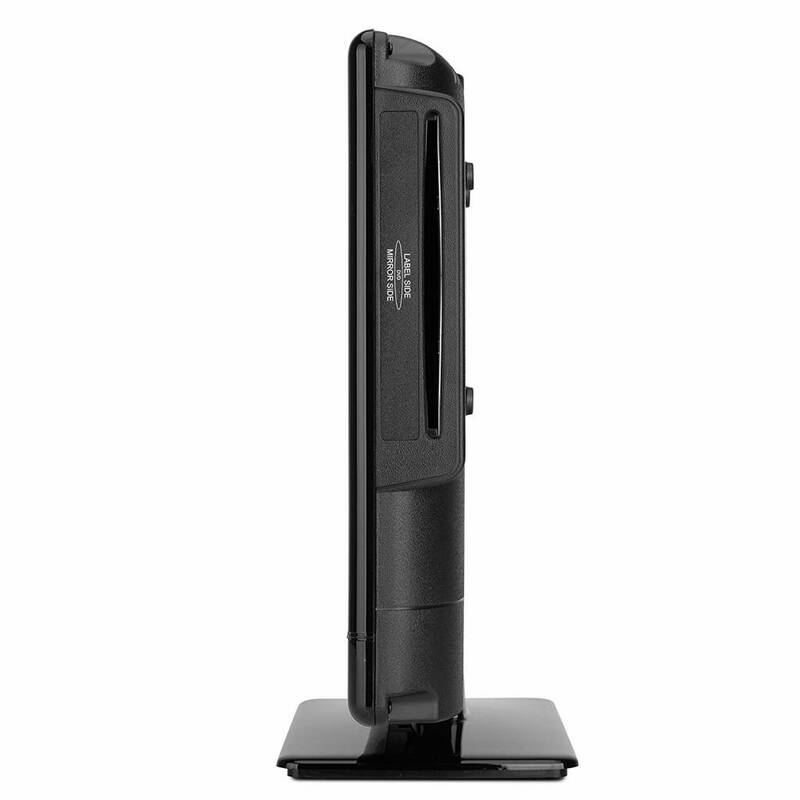 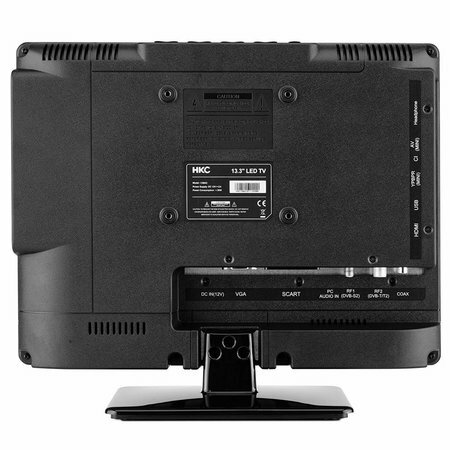 Thanks to the built-in DVD player, you can always play your favorite films and series in HD. 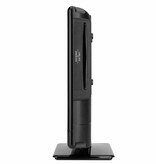 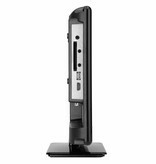 So you never have to purchase an external device to watch DVDs. 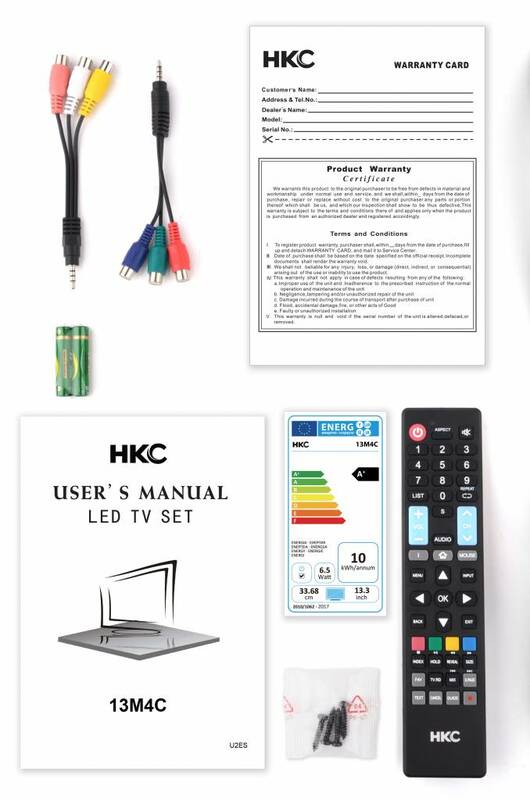 Space saving and easy to use. 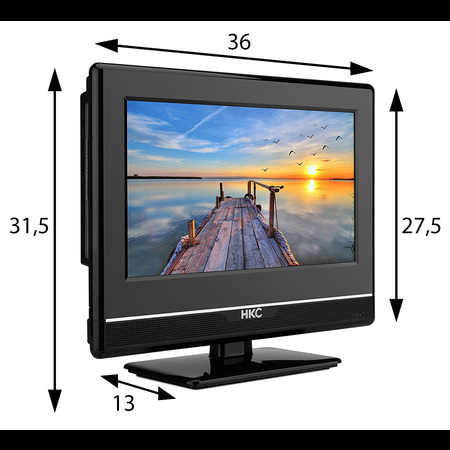 The TV is very suitable for the caravan or truck because the size is 13.3 "(image diagonal of only 33 centimeters). 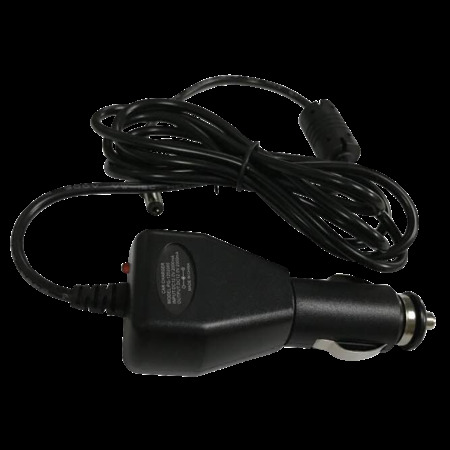 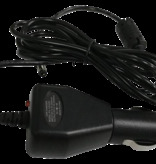 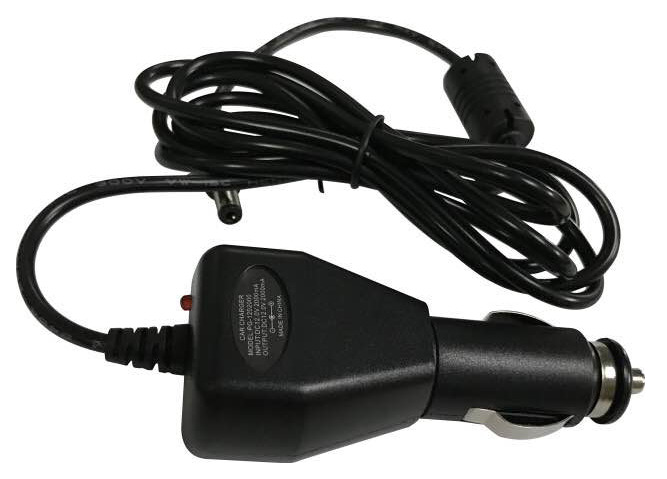 Furthermore, both a 220V adapter and a 12V adapter are included, so that the TV can be used both indoors and in a car, truck or camper. 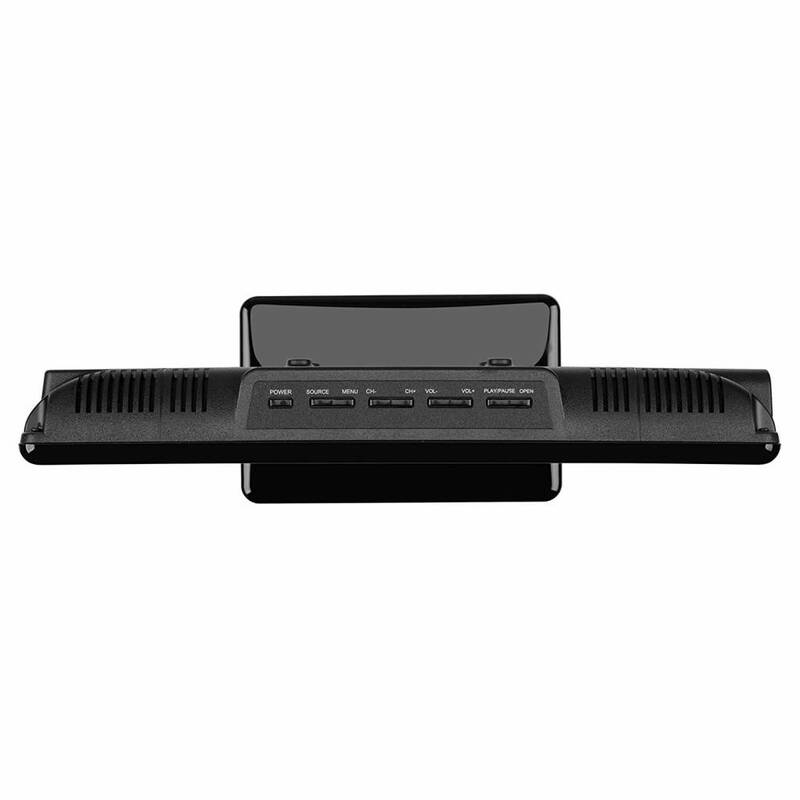 The HKC 13M4 also has a built-in analog, digital and satellite TUNER. A CI+ Module (Smit) can also be inserted so that no extra box is required from a TV provider. 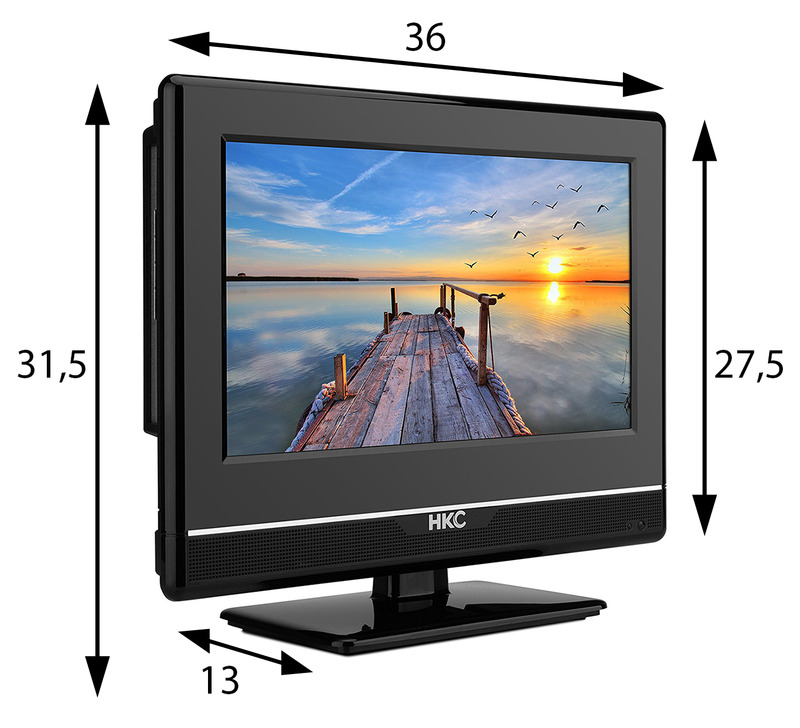 This relatively cheap television is equipped with all basic features. 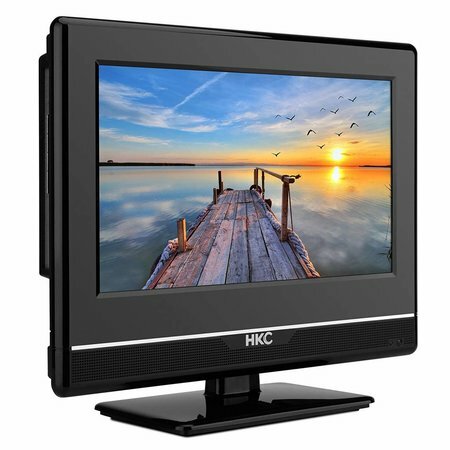 The compact size makes it easy to place the HKC 13M4 at home, but you can also easily hang it up thanks to a VESA mounting bracket (75x75mm). 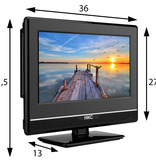 No other television lends itself so well to placement in smaller places or corners of the room. 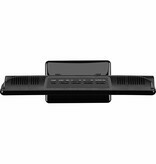 OSD language: Dutch / English / French / German / Italian / Spanish etc.